The Family Way has made the finals round in the Feel The Reel Film Festival. "The way the story is written is hypnotic and captivating. The style of writing manages to instill that sense of horror into the reader with accurate descriptions of bloody and gory scenes. When a character feels an emotion, whether it is fear, disgust or wrathful anger, the reader can almost feel it too and that is a laudable achievement for the writers." "All in all, even if it is a truly twisted tale, there is almost no doubt that people would enjoy a movie based on this script and it could even become a cult-classic over the years." 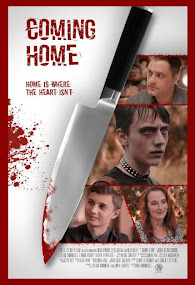 "The Family Way: Coming Home", a short prologue to The Family Way, is now listed on the Internet Movie Database (IMDb). See the IMDb page here. 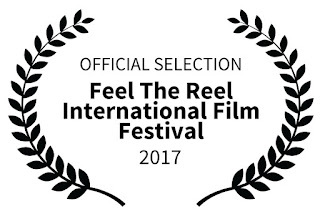 Off to a good start with the results from the first screenplay competition we entered The Family Way feature screenplay into. The Bucharest Shortcut Cinefest script competition back in June 2016!